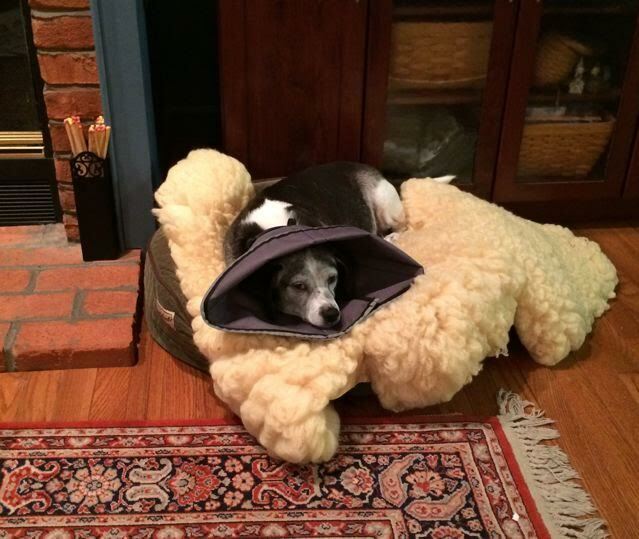 Our dog Willie recently had surgery and was required by his Vet to wear a “cone” for 10 days. To say it cut into his worldview would be to minimize the trauma this caused the poor pup. He banged into doors, and tripped over his own feet. He had to smush the edge of the cone into the floor in order to eat his food or quench his thirst. But worst of all, the wold passed him by without him ever seeing it–encased as he was. There were squirrels he couldn’t chase and butterflies that flew by without a “woof” or a growl. Apples fell from the trees and lay, untouched by canine teeth, in the grass where they rolled. To put it mildly, Willie struggled. Struggle number one, how do I put a picture on the page? I did it once, but, of course, I forgot what I did. I racked my brain and finally remembered what I had done. I had called Pat and SHE did it for me! So, that should work this time, too, right? You’ll notice the nifty picture of a cone encased beagle above this text. Problem solved. Thanks, Pat. Struggle two was the page break. That should be a cinch. I went to the My Site column and figured out exactly what I wanted to do. And it worked until I tried actually writing and the picture of pathetic Willie kept moving to places I didn’t want it to be. No problem there. I may goof up at times, but I do know how to cut and paste. So, for the sake of uniformity, let’s call this struggle number three. I cut the paragraph I wanted to move and pasted it below Willie’s picture and everything was perfect. Well, not quite perfect because the text came out BLUE. Now, how in heaven’s name did that happen? I really did try to figure out how to change it back to black, when it occurred to me that blue was a perfectly nice color and didn’t detract too much from the text and— oh, what the heck. Let’s not mess around. Let’s just leave it blue. Are you getting the picture here? This has not been an error free effort…but I have some solace knowing struggles come to every writer. We must constantly be learning new, potentially confusing, techniques to get out thoughts “out there.” My “cone” is simply anything that keeps me from writing. The struggle is to see the squirrels and bite the apples and chase the butterflies in my life. And then get that down on paper. This entry was posted in Blogging, creating, daily life, how-to write, words, Writing and tagged focused writing, paddlecreekwriters, procrastinating, writing, writing how-to by PaddleCreekWriters. Bookmark the permalink. Cute picture. Nice blue text. Shall we call you Conehead?